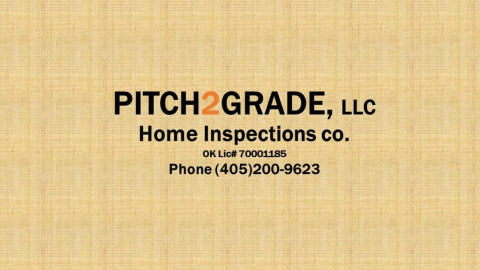 Click/tap here to find the best Lawton, Oklahoma home inspector for your needs! Home inspections, performed by the ASHI standards of practice, by check list & narrative report. it is my goal of the inspection to put the home buyer in a better position to make a buying decision. 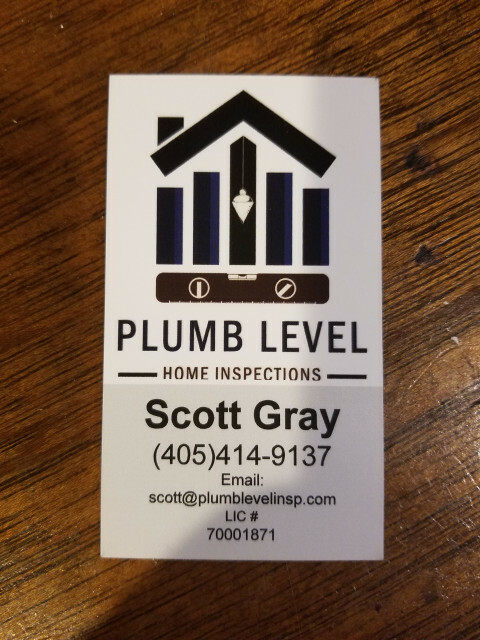 Certified,Licensed and Insured Inspection Service.